I found the best way to make the house smell amazing and warm it up on a chilly winter day. Step one, throw some chicken bones and some vegetable scraps into a pot full of water and cover. Step two, let this simmer on the stove all day. Not only does it fight against the dry, dry, dry winter air and warm up a drafty old apartment, but it smells glorious. Heavenly. Enough to make a puggle go crazy over the smell of homemade, rich, velvety chicken stock. Do you make your own stock? I started making stocks over a year ago, when we became obsessed with roasting chickens at least twice a month. Roasted chicken is the food my dreams are made of: warm, healthy, and versatile. I serve it with roasted squash and bright green spinach, with pastas or risottos, in sandwiches and wraps, and with more delicious roasted vegetables until there is barely any meat left on the bones. Then comes the best part: stock. I initially boiled the bones because I’m frugal and cannot bear to waste food. I cry when I discover forgotten potatoes in the back of the fridge and I mourn having to toss away yogurt that expired. I even wept once when I had to throw away funky-looking bacon. Yes, I’m speaking in hyperbole, but who really enjoys wasting food? Making stock out of chicken or turkey bones gives new life to it and extends it into at least another four to six meals of soup. 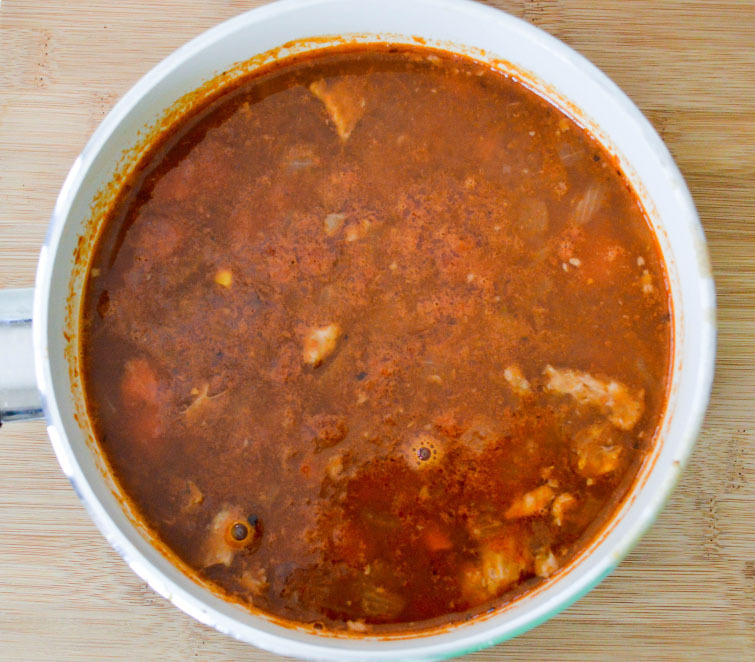 Homemade stock is approximately one hundred times better than the broth you buy in a cardboard carton at Target or wherever you shop for groceries. 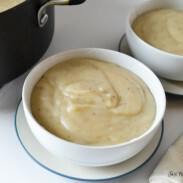 If you don’t make soup out of it, use it to make your risotto, boil your potatoes (or cauliflower) in it for mashed potatoes, or use it in a casserole. 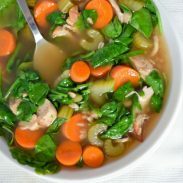 It is so insanely delicious, especially because you can dictate the flavor of the stock based on what fresh herbs and vegetables you have on hand. I usually throw in the leafy parts of celery, the stalks of cauliflower, and the ends of carrots to give it a aromatic and earthy flavor. Freshly made stock and bitterly cold winter weather absolutely require a steaming pot of hearty soup, which is exactly what I made. 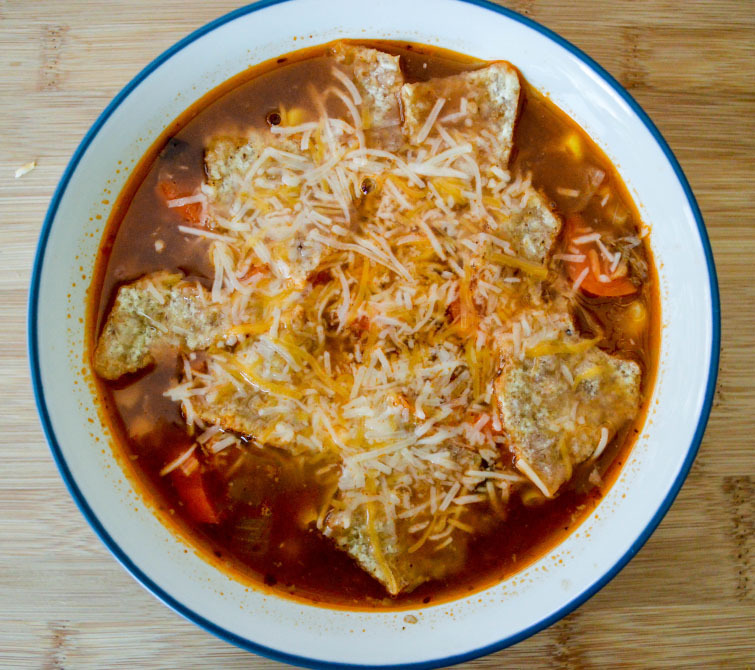 I used my chicken stock to make a vegetable-packed chicken tortilla soup. 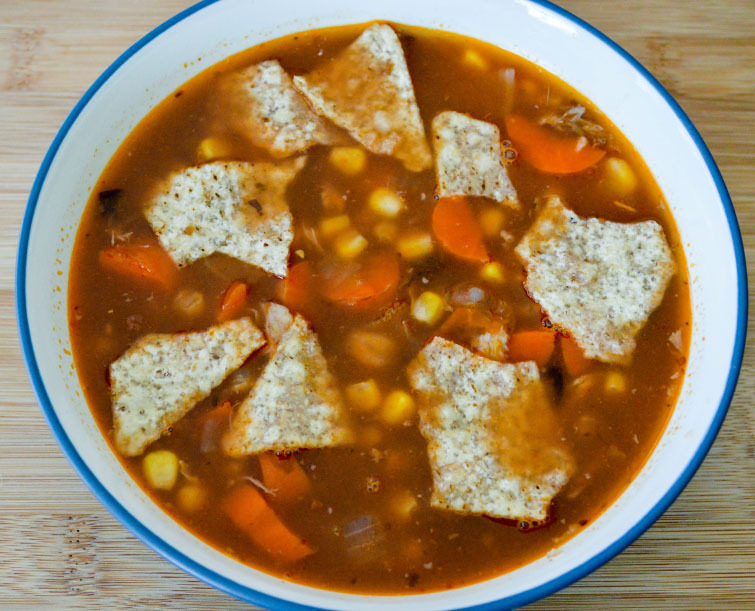 Filled with beans, corn, carrots, and chicken, this soup is warming, healthy, filling, and subtly spicy. It’s the perfect comfort food, offering all the warmth and satisfaction without tons of calories or a total lack of nutrients. Instead, it has fiber from the veggies and beans, protein from the chicken, and the satisfying savory taste from the onions, garlic, and tomato sauce. Of course, the flavor is optimized if you top your bowl with some crunchy tortilla chips (I love organic white corn chips) and a generous sprinkle of shredded Mexican cheese. 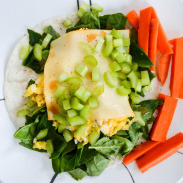 If you want to add some healthy fats, you can also top this with some avocado slices. Ryan likes to top his with a dollop of plain Greek yogurt, which is a great substitution for sour cream. In a large pot, heat the olive oil and saute the onion and carrots for 5-10 minutes or until soft. Add the garlic, corn, and beans and saute for 1-2 minutes until the garlic is fragrant. Add the tomato sauce and stock to the pot. Add the seasonings and the chicken. Reduce the heat to low, cover the pot, and let the soup simmer for 15-20 minutes. Serve hot with chips, cheese, or other toppings as desired. This soup doesn’t photography the prettiest, but it definitely tastes delicious. It’s also easy to make-once you have the broth, it comes together in right around 30 minutes. 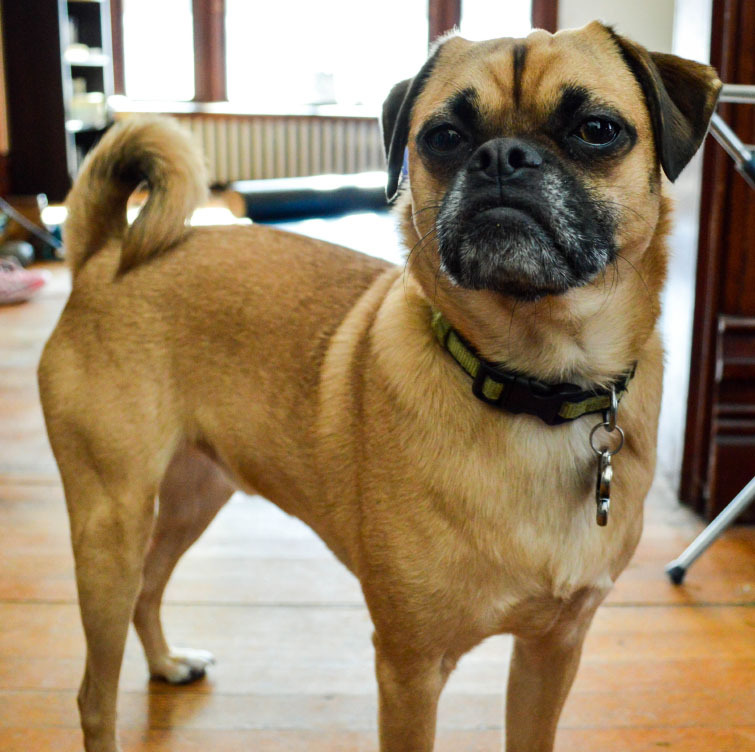 The only downside is that your dog will probably be jealous that he didn’t get any.